"World War Two was, indeed, a religious war and America saved the world. But only because God Blessed America with dedicated people and the best, largest military force ever assembled." 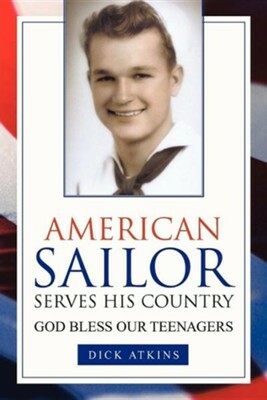 I'm the author/artist and I want to review American Sailor Serves His Country.